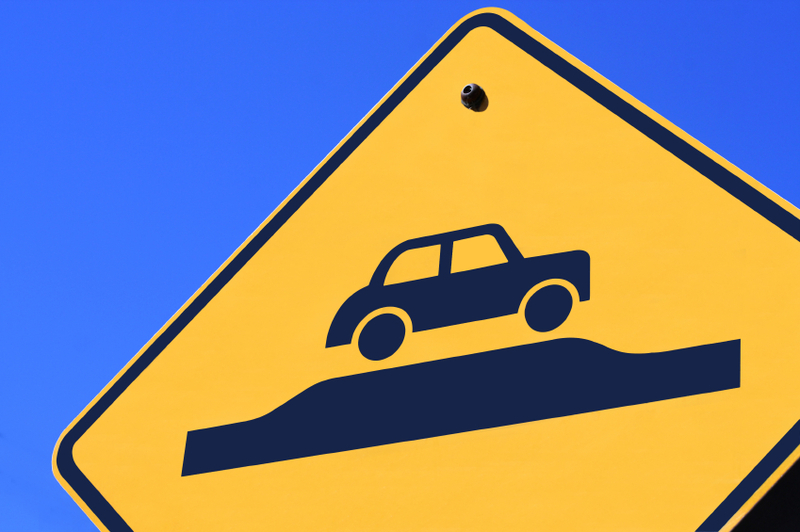 The possibility of adding a speed hump was brought up at our neighborhood’s annual meetings, discussed at HOA Board Meetings and two recent neighborhood meetings specifically called for the discussion of speed humps. At the most recent meeting, it was recorded that 31 homeowners voiced an opinion against the speed humps while only 5 voice an opinion for them. At the following Board meeting, March 17, 2008 the Board voted unanimously (5-0) against having the speed hum installed, citing that it was obvious to them that an overwhelming majority of the neighborhood was against having a speed hump installed. The Board has convened a task force to investigate alternatives to the speed hump as a speed deterrent. The community feels that speeding is an issue throughout the neighborhood, not just on Billingham Drive, and the Board of Directors has formed a committee to look at a comprehensive and broader approach for solutions to the speeding issue.